New opportunities within the community for people living with dementia and their families. 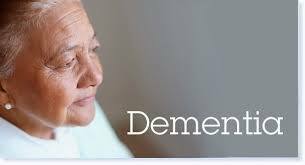 There are new projects to enhance the wellbeing of those with dementia and their carers. To find out how their quality of life can be improved, visit our ‘New Ventures’ section on the ‘Events’ page. This entry was posted in Events, Health, Information sources and tagged carers, dementia care, museum visits on January 3, 2017 by admin.